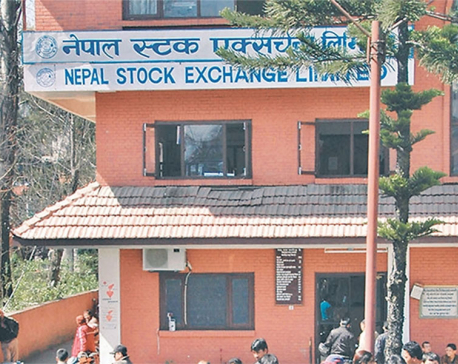 KATHMANDU, March 8: Nepal Electricity Authority (NEA) has said that its energy loss has come down by 4 percentage points to 16.75 percentage point in first six months of the current fiscal year. Both technical and non-technical loss has come down in the first six months of the current fiscal year ending mid-January compared to the corresponding period of the last fiscal year. NEA officials have attributed the decline to massive leakage control campaign organized by the power utility to end power cuts. 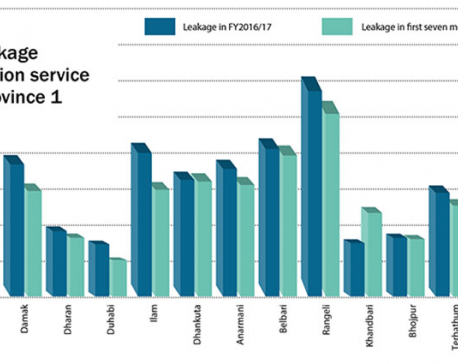 An analysis of energy supply, energy sold and energy losses by all eight regional offices of NEA shows that almost all regional offices have managing to bring down energy loss. Janakpur and Biratnagar offices have made significant progress in terms of loss reduction. While the Janakpur Regional Office of NEA managed to lower energy loss by 13.62 percentage points to 38.61 percent, the regional office in Biratnagar lowered such loss by 3.08 percentage points to 16.7 percent. Though amount saved from leakage control is not that significant, NEA officials said that it is an achievement considering the rise in energy supply in recent months. NEA's energy supply has increased by 15 percent to 2.77 billion units in the first six months of the current fiscal year. NEA calculates energy supply by calculating energy consumed by its customers. Prabal Adhikari, the spokesperson for NEA, attributed customers' overwhelming support to the utility's campaign to end load-shedding, among others, for the reduction in energy loss“ "Our campaign redefined electricity theft as criminal activity. Before we launched this campaign, many commoners were not aware that energy theft is a crim”," Adhikari said, strengthening of distribution system, and upgradation of cables and transformers also helped to bring the technical loss down. Average annual energy loss was at about 26 percent last year. It is expected to come down significantly in the current fiscal year. 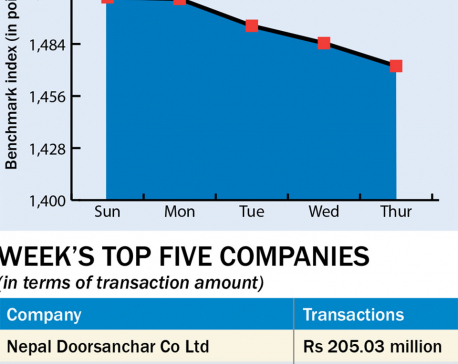 Kul Man Ghising, the managing director of NEA, has already announced that such loss can be brought down to 12 percent. Average energy loss has remained above 24 percent in the past eight years.